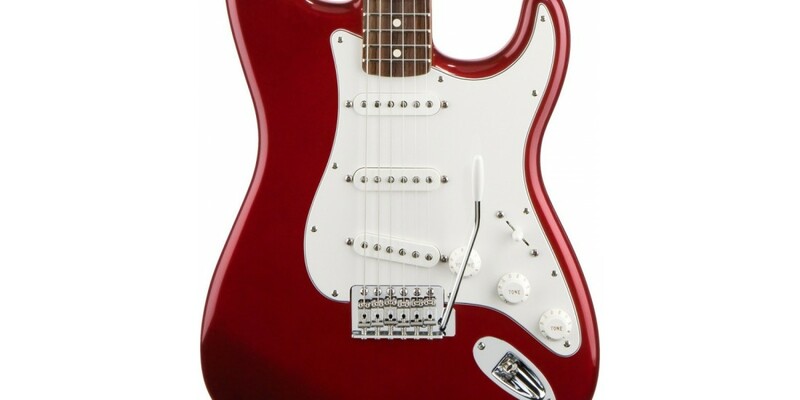 Bugera G5 Infinium Class A Tube Guitar Amplifier H.. 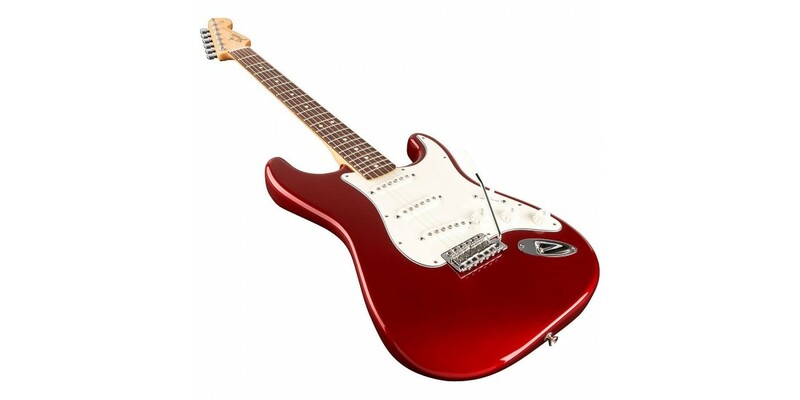 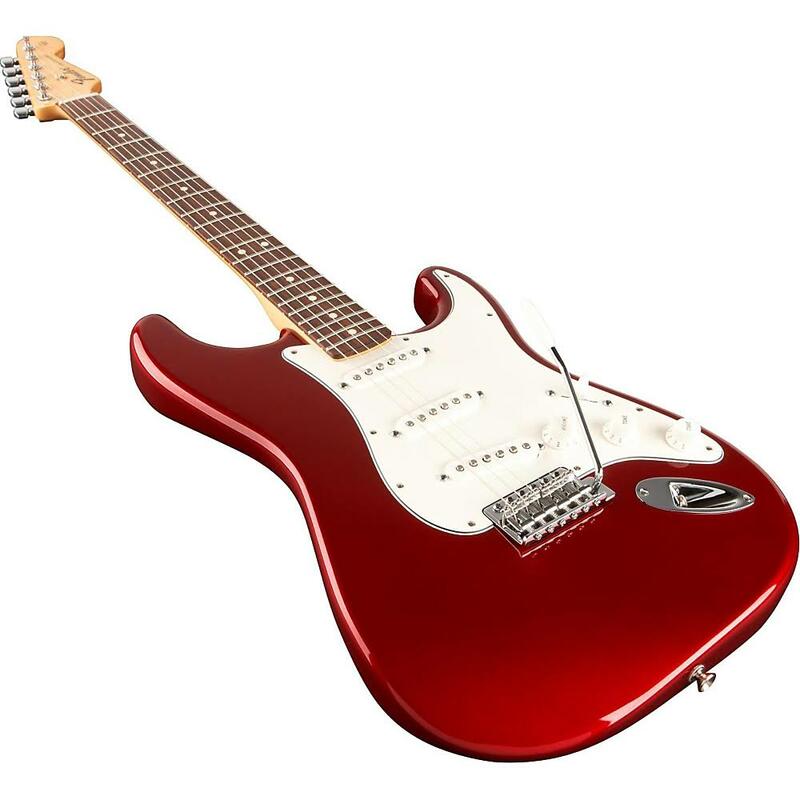 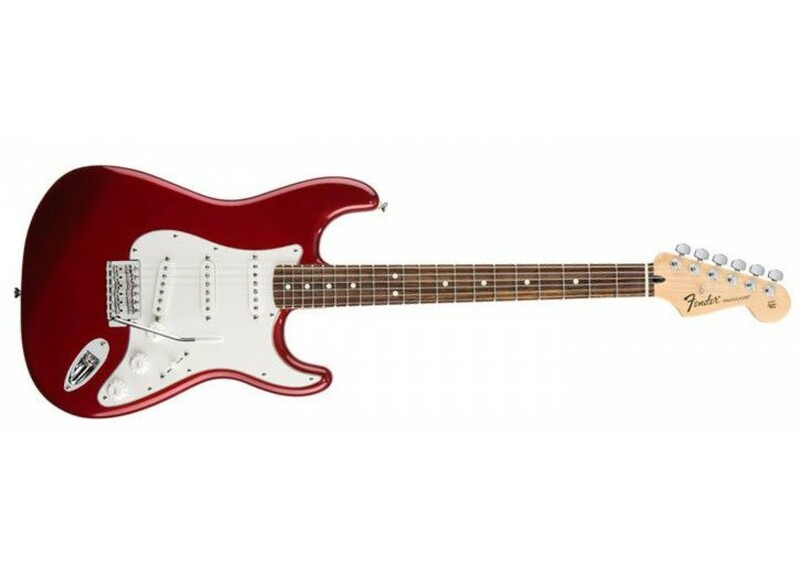 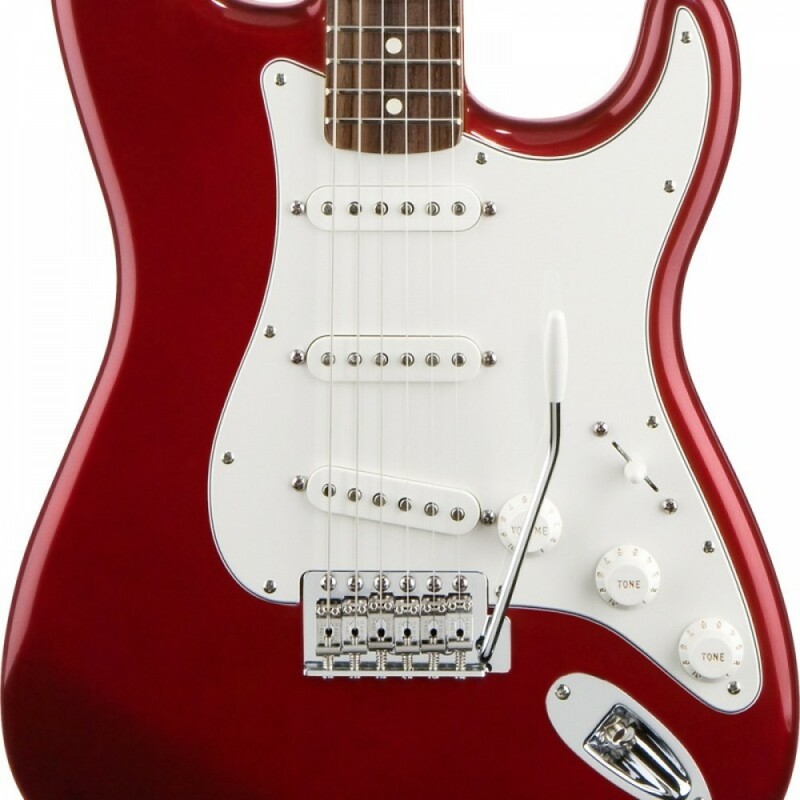 Famous for it's ability to cut through a live mix, the Fender® Standard Stratocaster features three ceramic single coil pickups, which are configurable via a 5-way selecter blade. 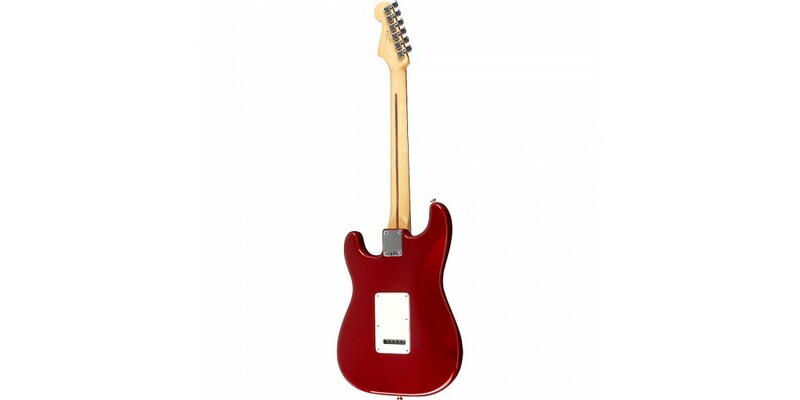 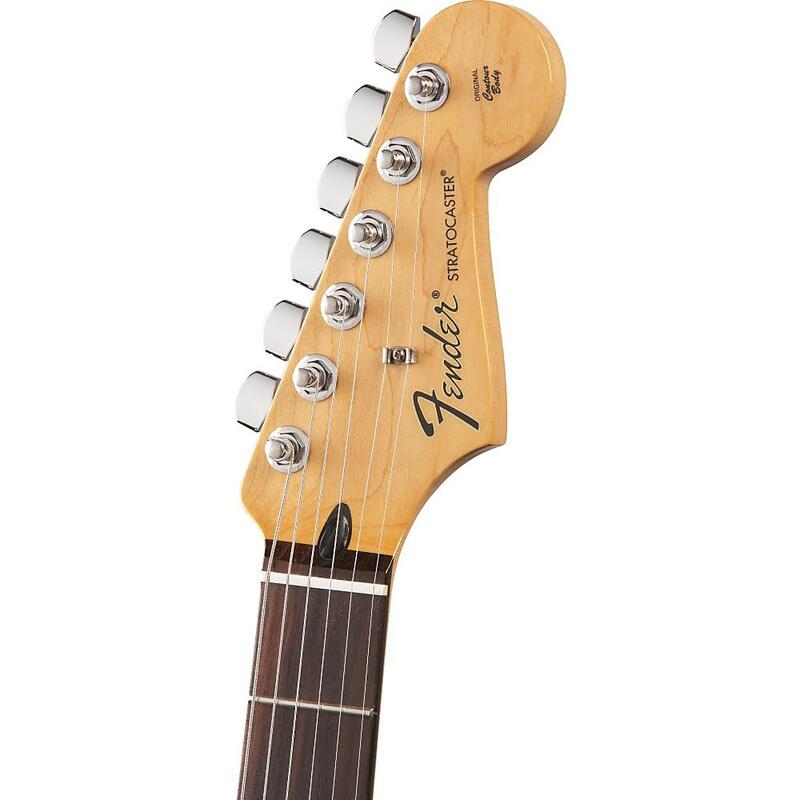 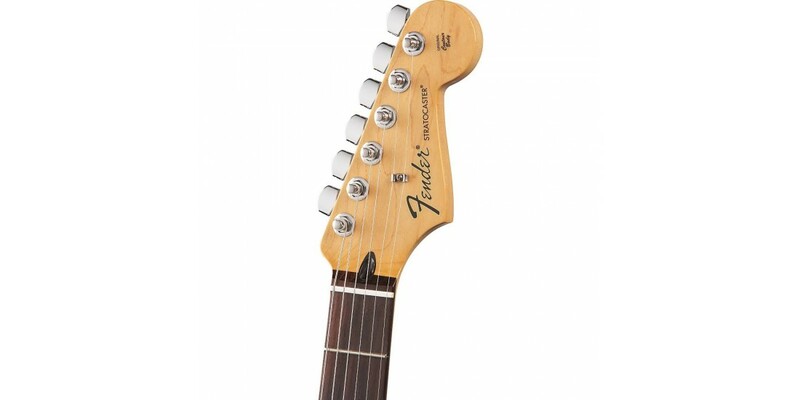 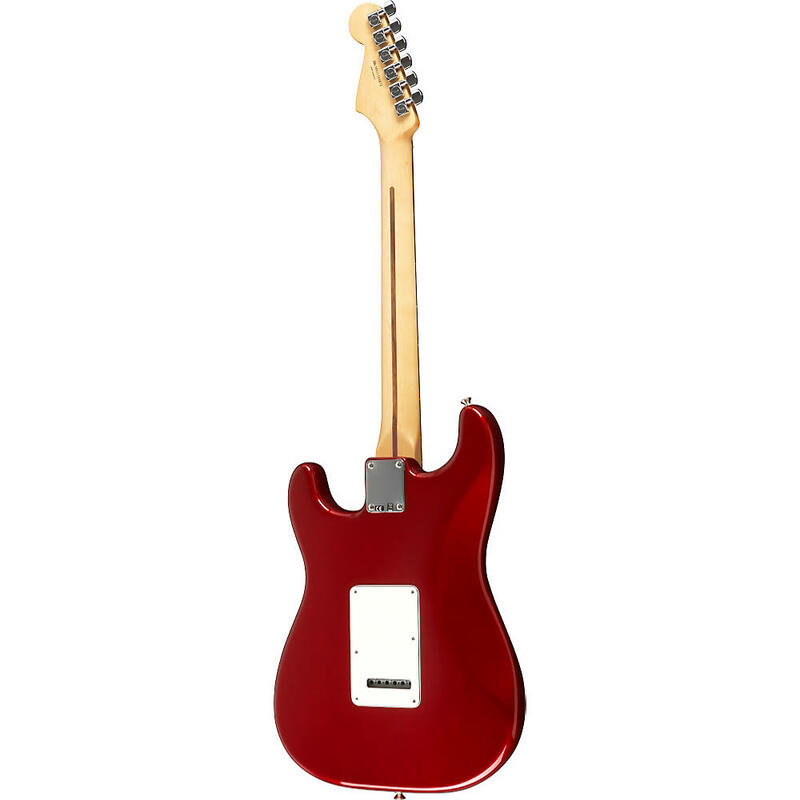 The comfortable "C" shaped maple neck is tinted with a satin urethane finish, exuding classic vibes at first glance. 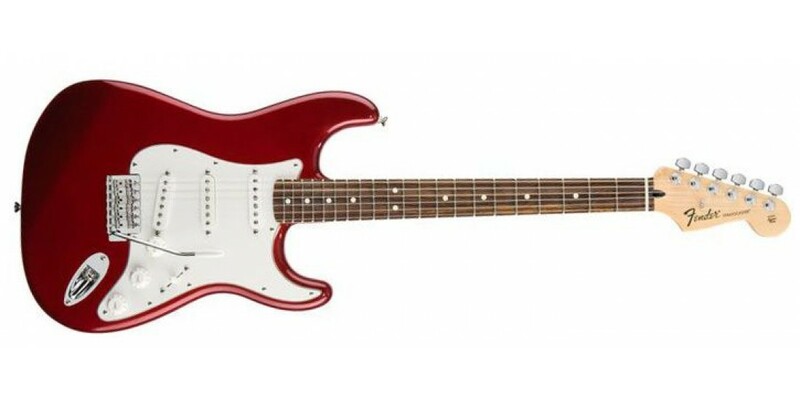 Each Standard Strat color option is available with your choice of an all maple neck or maple with a rosewood fingerboard.